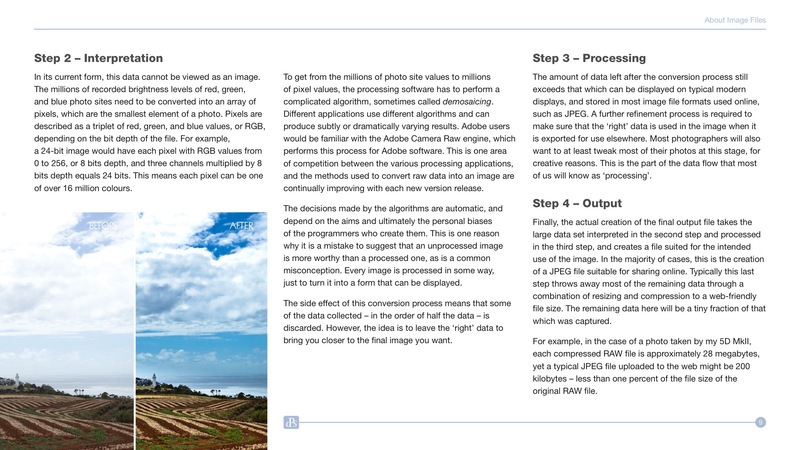 Why even process your photos? 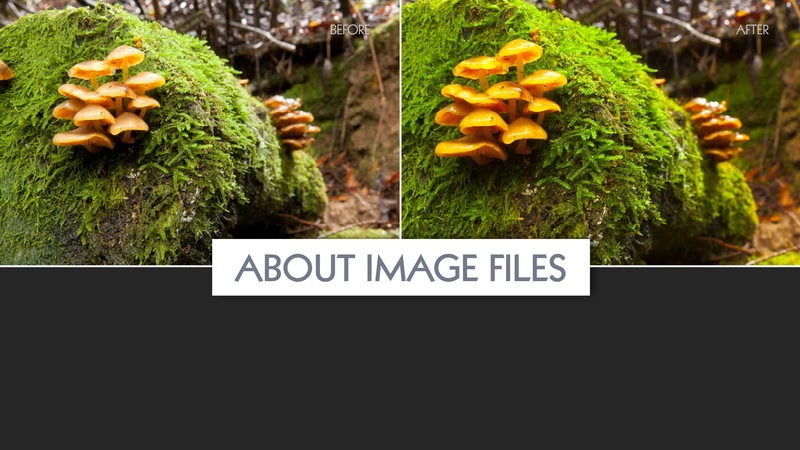 How do image files work? 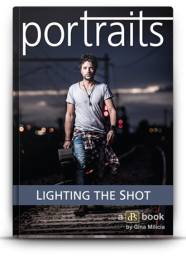 You press the shutter, a moment in the universe is captured, and an image is created that will last forever. 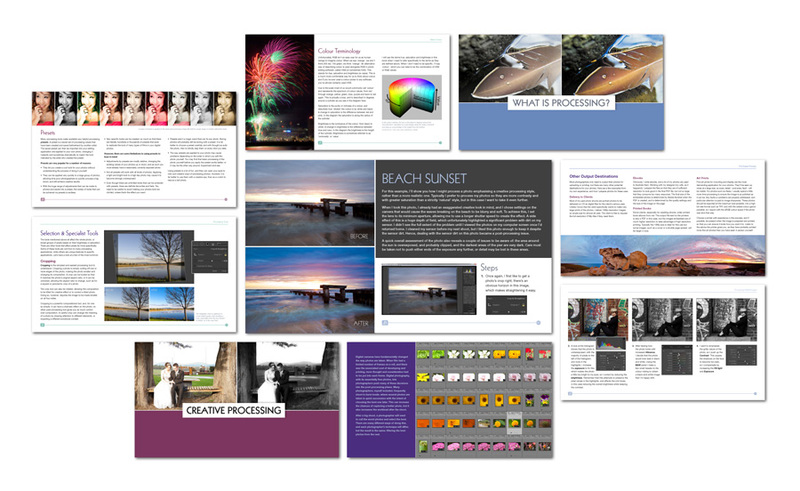 Your work is done….. right? 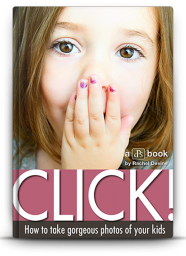 Or has the fun only just begun? 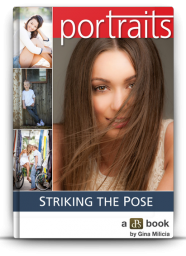 The decisions you make as you frame and take your photos are of great importance in determining how your images will look – but what happens after an image leaves your camera can be just as important. 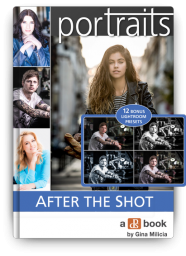 The creative choices and opportunities in ‘post’ are almost as great as they are in the capture of the photo itself, and almost every photo can be improved with a little post-processing. 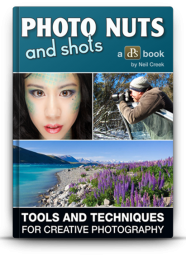 dPS’s new eBook – Photo Nuts and Post is the third installation in the Photo Nuts series by professional photographer Neil Creek. 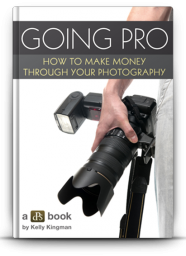 It tackles post processing head-on and gives you the tools and the courage you need to make it work for you. 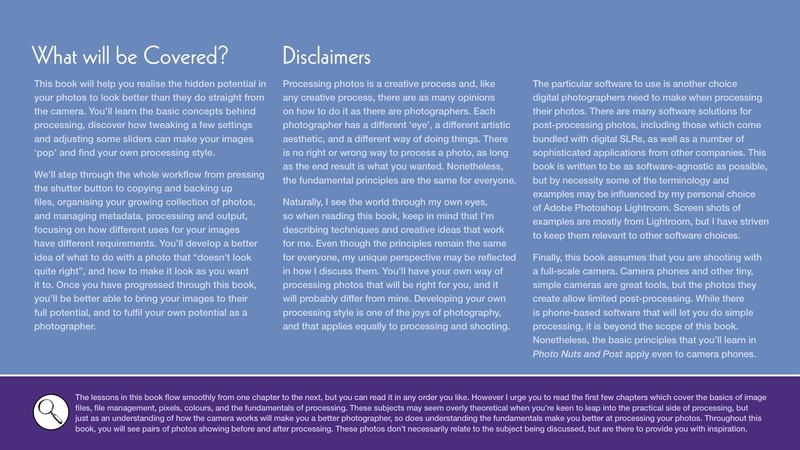 Photo Nuts and Post is Beautifully Designed and full of examples. 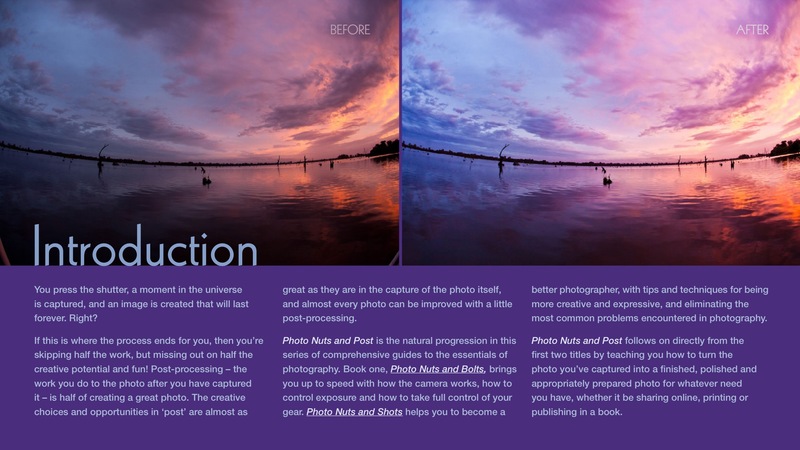 If you’re intimidated by the idea of processing, don’t know how to make your photos look amazing like the pros, this is the resource to show you how to go from bland to brilliant. 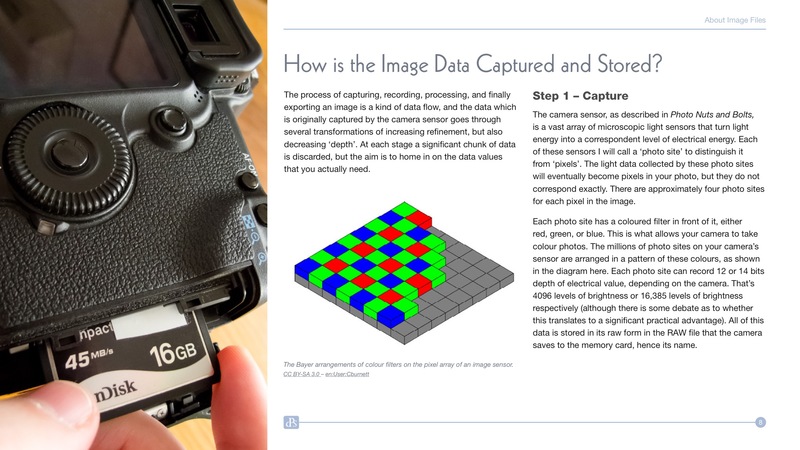 The eBook includes detailed walkthroughs of processing some example images, including over an hour of screencast videos which walk you through a number of the techniques talked about in the eBook. 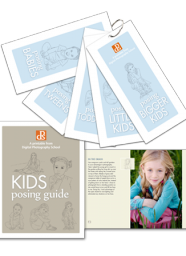 These videos are hosted on a password protected page on our site – you may either view them online or download them to your computer/iPad/device for viewing at your own convenience. 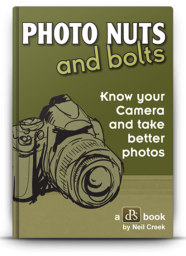 Photo Nuts and Post also comes with over an hour of extra bonus video tutorials to illustrate the principles taught in the eBook. 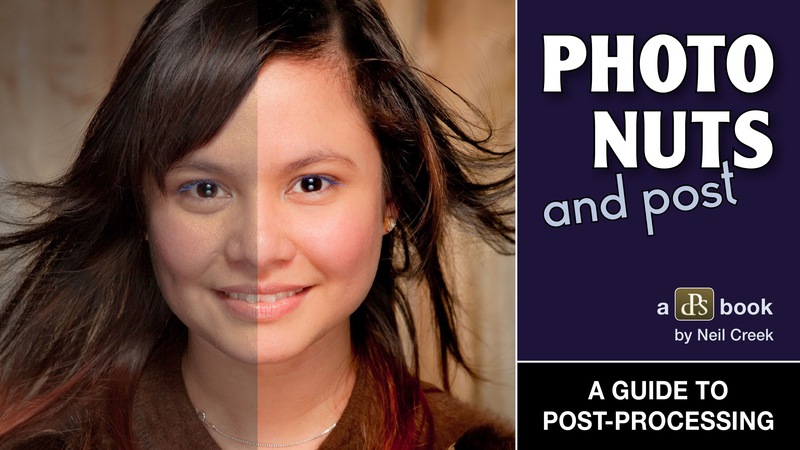 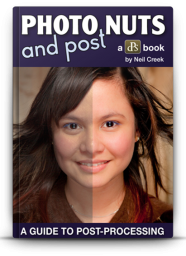 If you own a DSLR camera you owe it to yourself to learn about digital post processing. 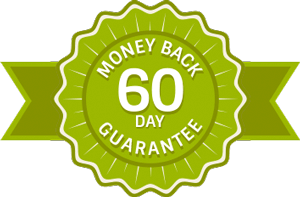 If you’re not satisfied that Photo Nuts and Post has helped to improve your photography within 60 days, just let us know, and we’ll refund your money in full. 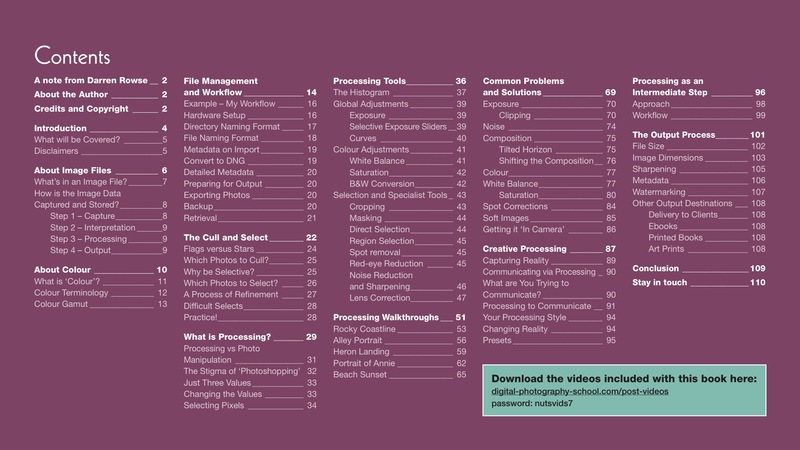 What post processing software does this eBook teach? 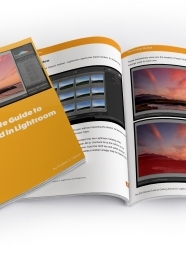 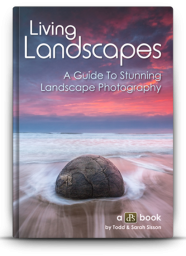 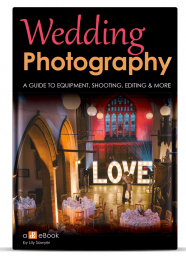 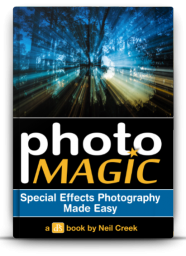 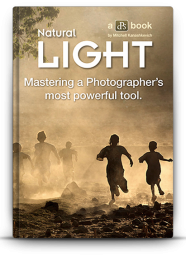 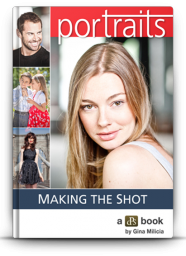 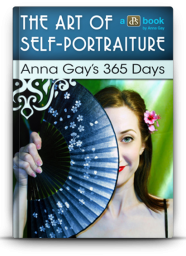 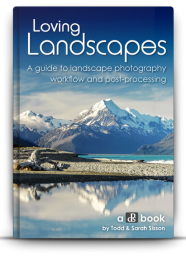 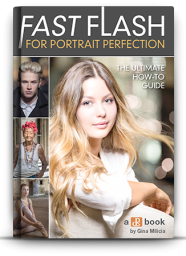 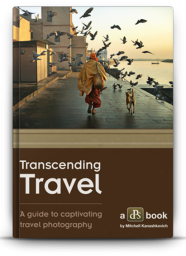 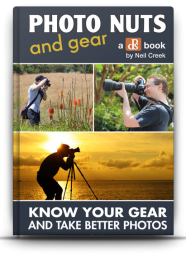 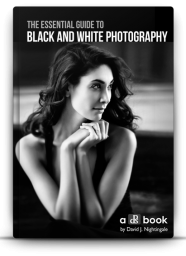 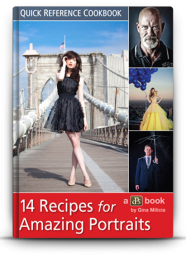 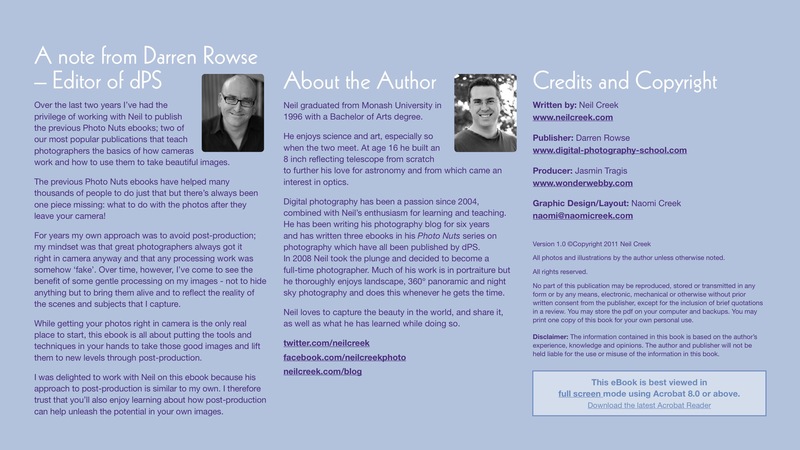 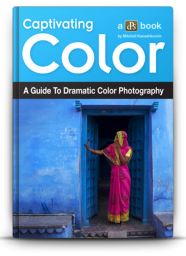 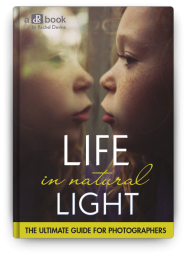 – this eBook is written to be as software-agnostic as possible, but by necessity some of the terminology and examples may be influenced by Neil’s personal choice of Adobe’s Lightroom. 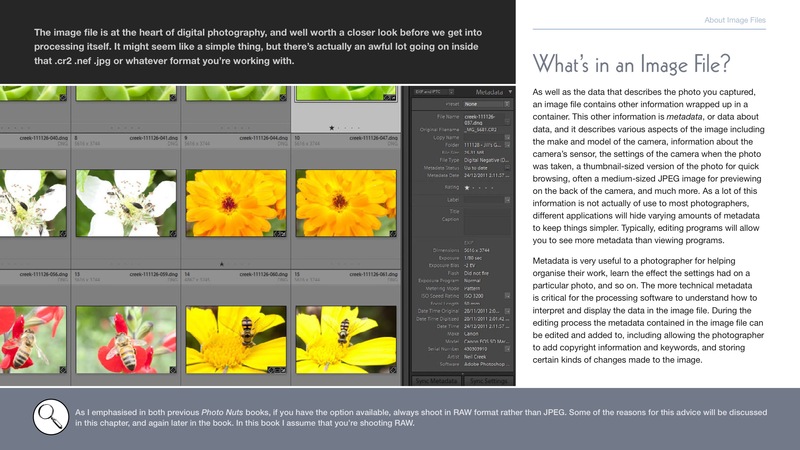 Screen shots of examples are mostly from Lightroom, but he has striven to keep them relevant to other software choices. 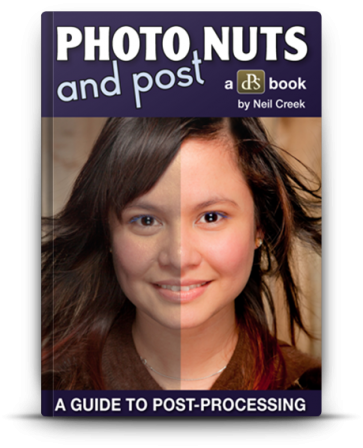 … Now learn how to use post-processing to unlock the true potential of your photos with Photo Nuts and Post. 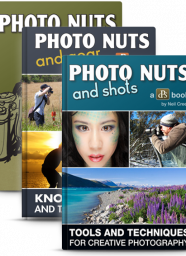 Photo Nuts and Post is ready for your download right now for just $29.99 USD.